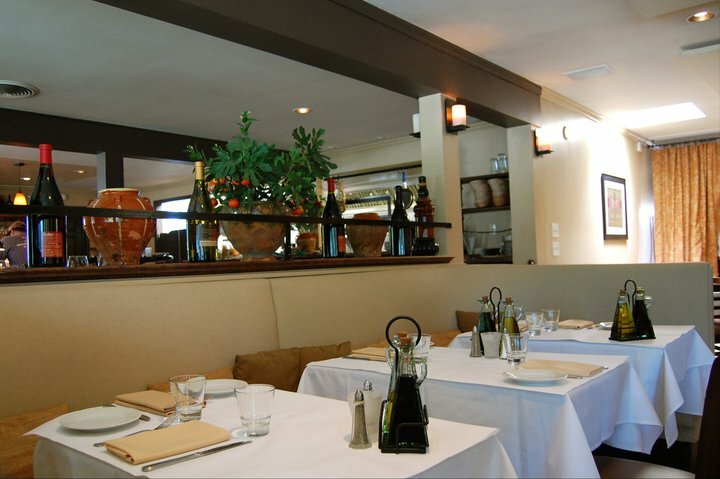 If you're searching for the best Italian restaurant, then look no further. 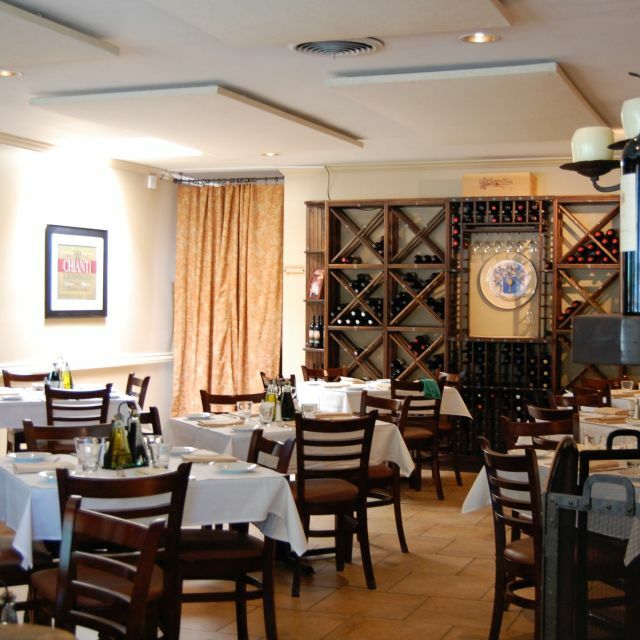 Chianti Cucina serves only the best Italian food in a casual and friendly atmosphere that will make you feel like you are eating in Italy. 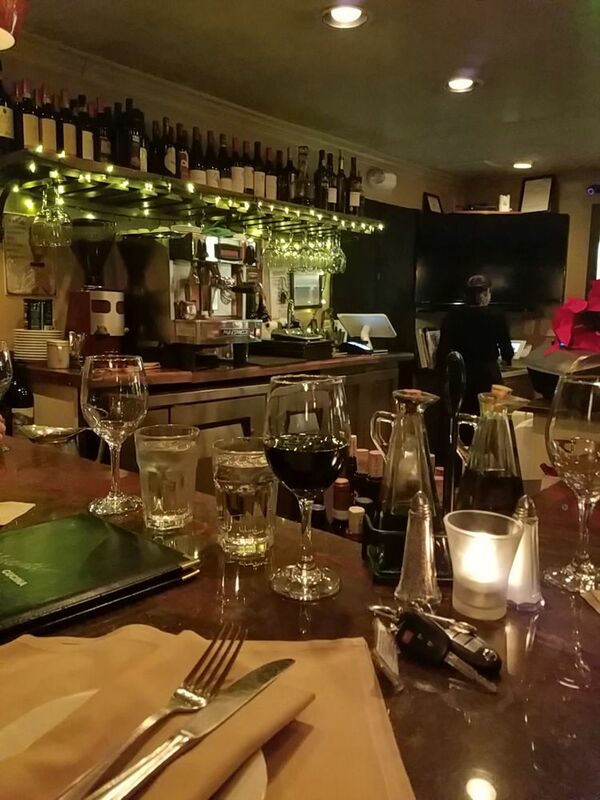 At Chianti Cucina, we pride ourselves on serving authentic Italian dishes using fresh ingredients, time honored recipes and a commitment to excellence. 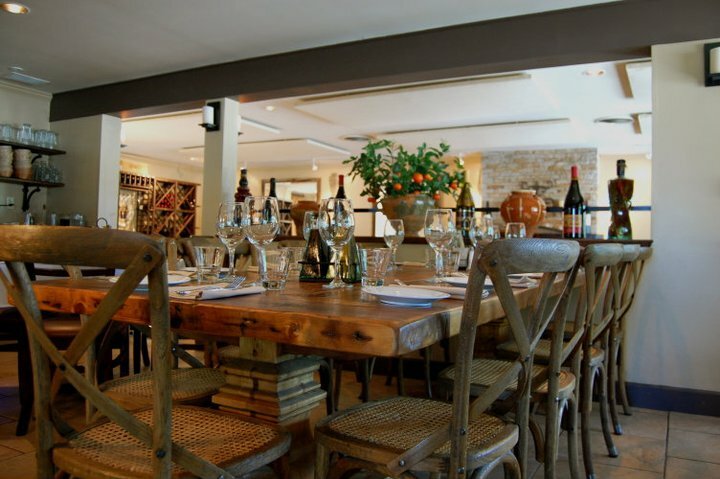 We invite you to experience our unique dining experience and hope to see you soon.